Looks like the re paint outside is complete. Wonder if the rumours about a roller rink opening in September will come to anything, not much sign of other activity or practicalities in place. On the plus side, the building is probably looking the best (outside) that it has since the day it closed! Previous Previous post: Stretford Essoldo / Longford Cinema to re-open in September as skating rink? 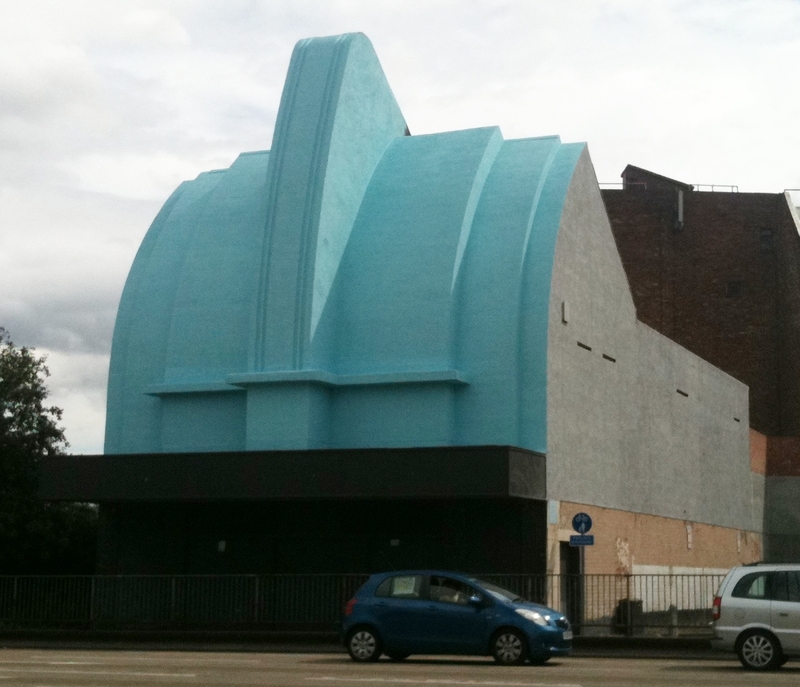 Any news on the restoration of the cinema? I am looking for interesting places to get married and this would be a great venue! It would make a great wedding venue if all the facilities were in place. It looks very quiet at present so I doubt it. I think the Palace Theatre in Manchester have a wedding licence and they’ve just had a big refurb.